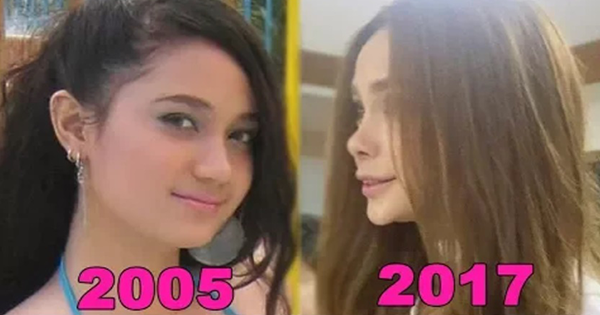 Home / Celebrity / News / Viral / LOOK: Arci Muñoz Plastic Surgeries Through The Years! LOOK: Arci Muñoz Plastic Surgeries Through The Years! Actress-band vocalist Arci Muñoz is getting unbelievable online publicity right now and not for a good reason at all. She is at the receiving end of online bashing and flak when netizens spotted photos from a BPO sponsored event at the World Trade Center where drastic changes on her facial structures were evident. Last June, she was plagued with the same issues for allegedly getting lip fillers to achieve the pouty look.